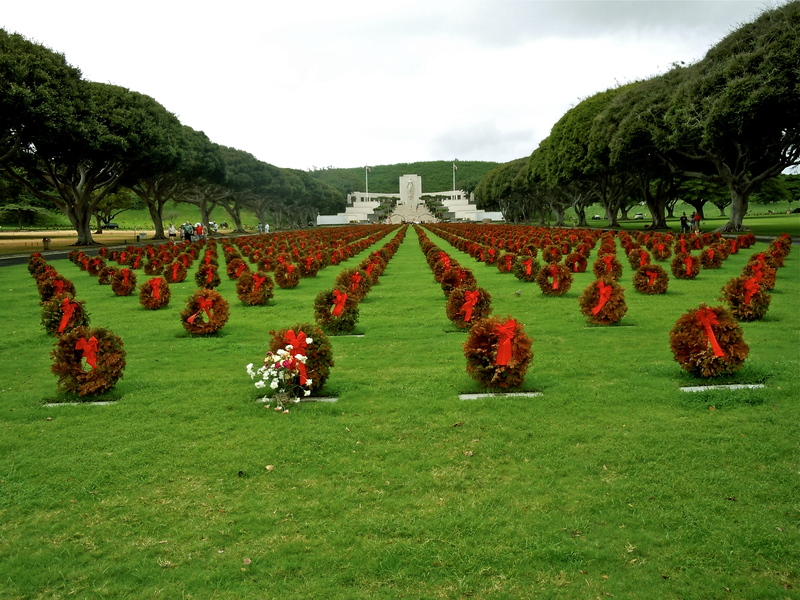 Hawaiians had a way of demeaning their enemy even into their enemies grave! 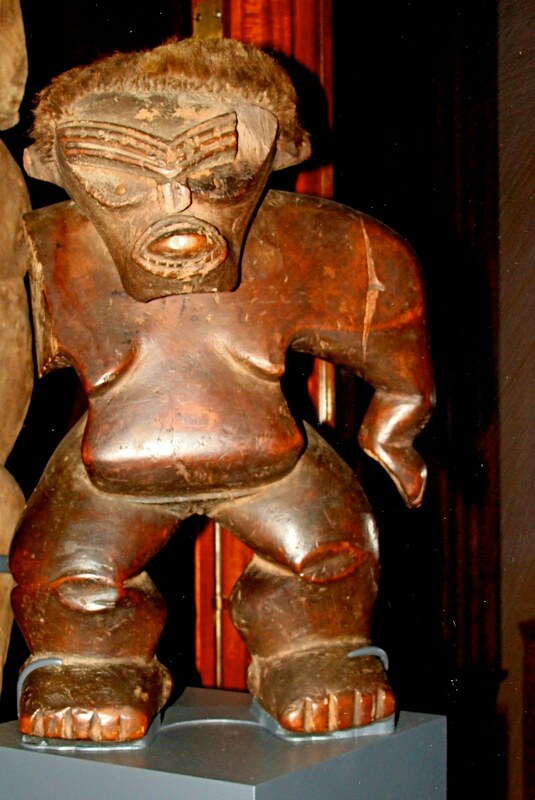 To protect the bones and teeth from being taken from their chiefs, the Hawaiians hid them away after their Alii Died. ( High Chiefs) In part this was to protect them from ending up in a bowl like the one seen above. 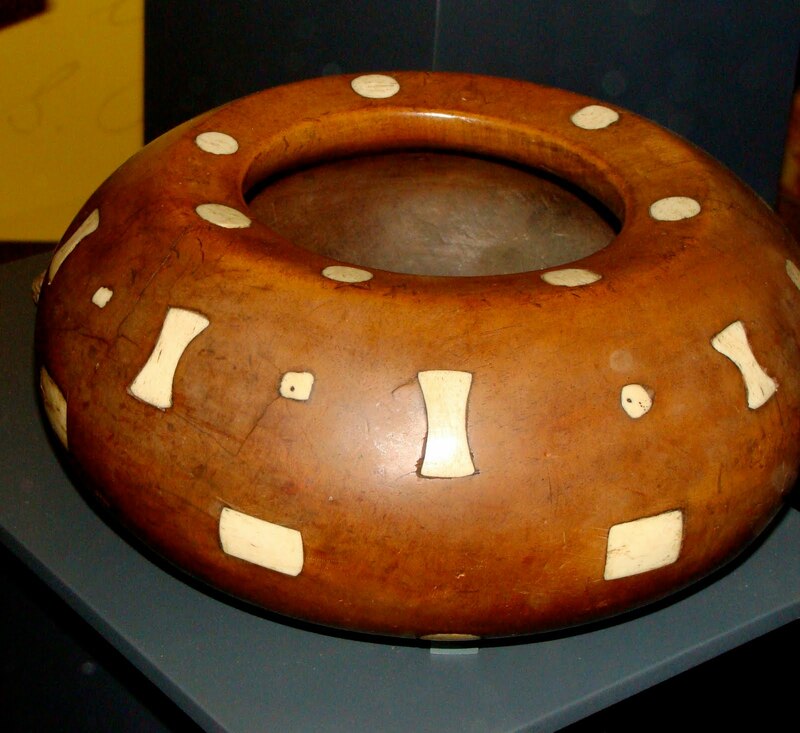 The above bowl was inlaid with the teeth of this particular chiefs enemies (ipu ʻaina) in order to desecrate and shame the fallen enemy even after death. Now that is what I call revenge. But if that doesn’t work for you how about a little extra fibber in your enemies food? The above god was called Kalaipahoa and was made from the Kalaipahoa tree that can be found on the island of Molokai. The tree is considered to be quite poisonous. Just a few shavings into your food could kill you. The Kalaipahoa seen here is a female. When giving tours to the teens at the museum it never fails that some of the boys will start rolling thier eyes and yawning. The girls will have intelligent questions about things that I point out but very seldom will the boys. When this happens I like to take them to look at the above poison god. There is nothing like a little murder and mayhem to get their attention. And of course they love the fact that the bones and teeth of someones enemies were put into a bowl to spit in. The museum has something for everyone. But I donʻt always find something to keep the kids interest as can be seen by the photo below. 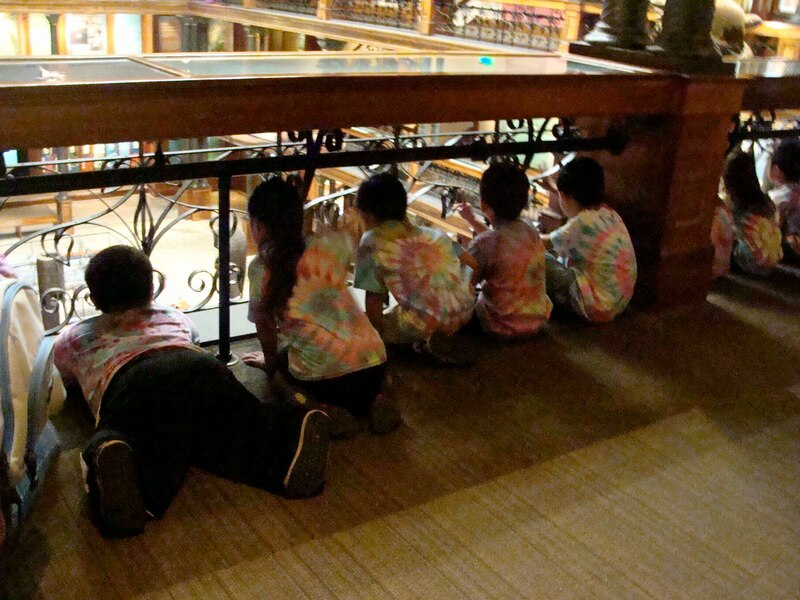 These small children were watching their classmates below as I was talking about a display. I turned around and found I had lost my audience. They have a way of humbling me. This is a past post that a few of you will have read already. 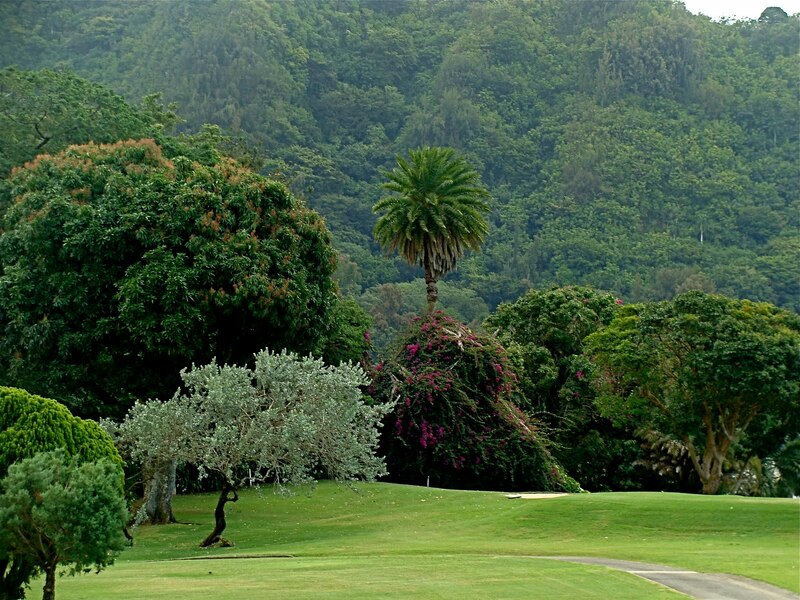 But those who are new to this blog will enjoy it if you like to look at breathtaking golf courses. I enjoy this view once a year and it never ceases to leave me breathless. As a volunteer for a local hospital, I make dolls for sick and abused children. 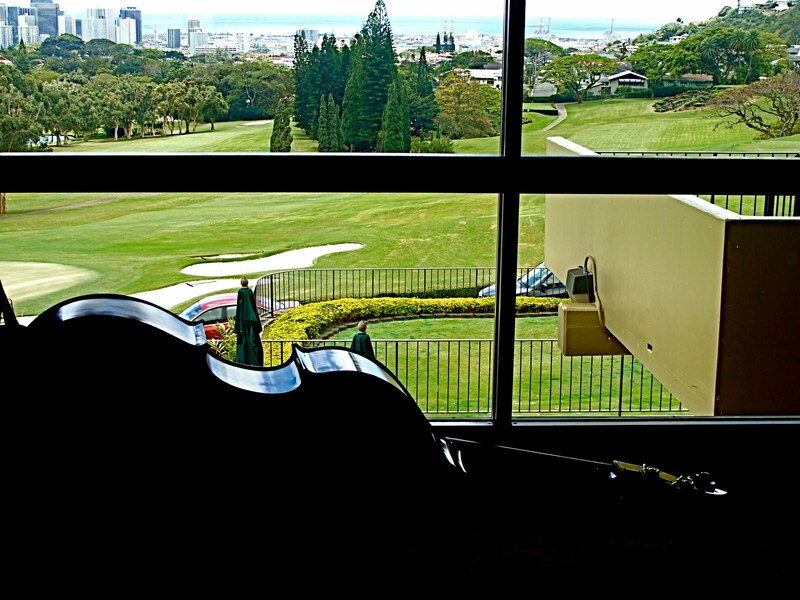 Once a year the hospital gives a reception for all it’s volunteers at the Oahu Country Club Golf Course. I remember the first time I attended this event. 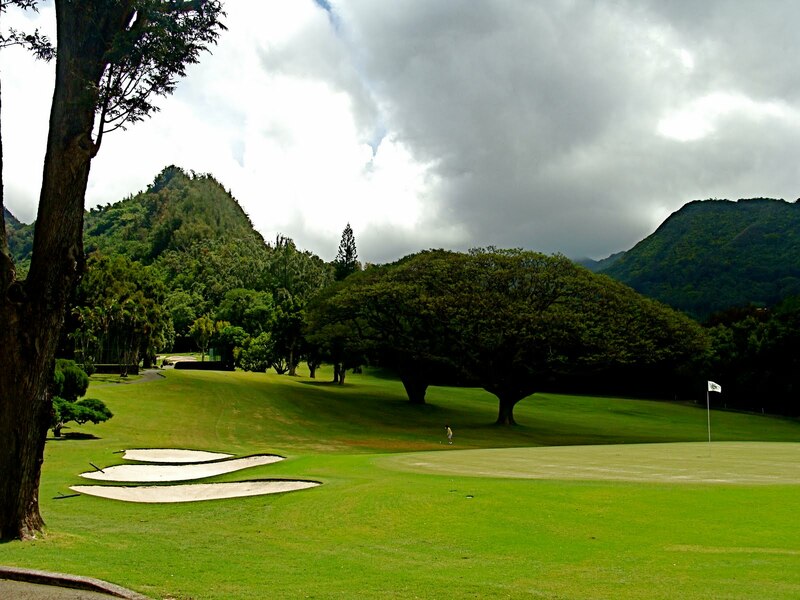 First of all this golf course is in Nuuanu Valley surrounded by mountains. (Like duh, it has to be or it wouldn’t be a valley) It usually has clouds hanging over the cliffs and it rains, a lot. This area is quite beautiful in and of itself but I was in no way prepared for the site as I drove into the Country Club. I was speechless and then I cussed at myself because I had no camera. Then I was mad, not because I had no camera but because a place with such beauty was set aside for the wealthy. I thought of all the land that the Hawaiians had lost and how it seemed that the foreigners had set aside the best, such as this valley, for themselves. Once inside and enjoying conversation with interesting people I let myself relax. 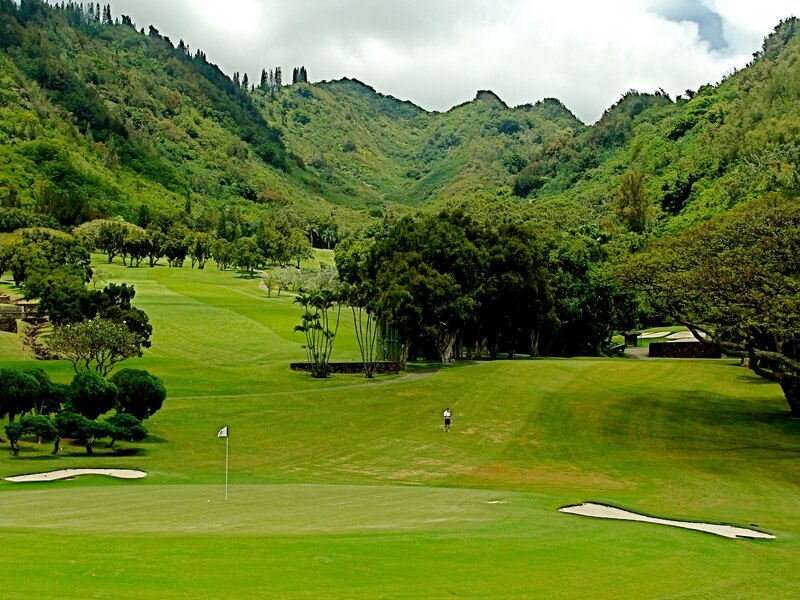 I used to hike many of the mountains here on Oahu. Believe me there are some breathtaking trails here still to be hiked. 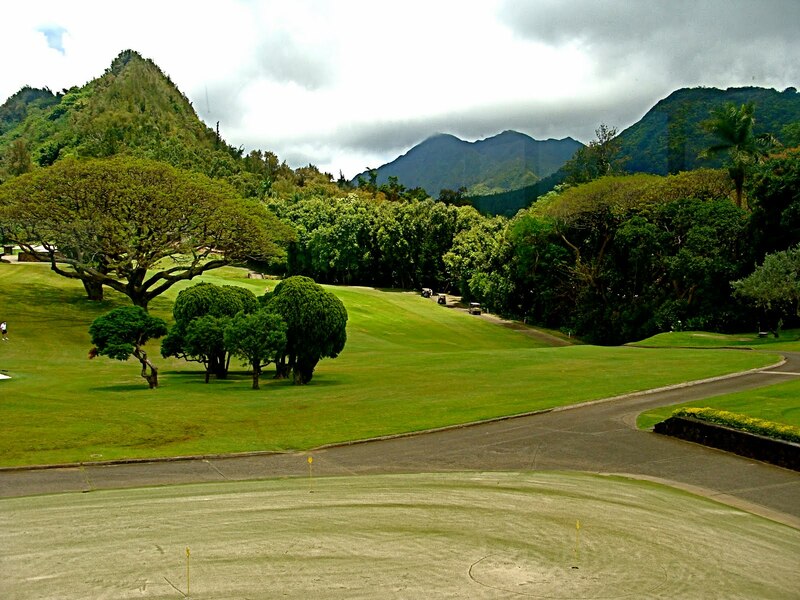 I had to admit to myself that the beauty of this golf course was the greens leading into the mountains. There was a lot of work and money put into this site and probably without that landscaping it would be much like the trails I’ve hiked. It is this landscape that makes it what it is. So I enjoyed my lunch and just took in the view. Then I thought, so what if the green fees are high and there is a membership fee as big as a mortgage, I’m sitting here enjoying a wonderful meal, good conversation and the glorious site of this valley. For Free! And besides, I don’t golf. So let me eat cake! I promised Nico that I would take him to the beach. So we left Kunia and headed for Haleiwa on the North shore. The traffic was bad and I could not pull over to take photos so I just stuck my camera in the window as I drove along and snapped. This is us heading into Haleiwa town. Nico kept watch on the weather out his side of the window on the right of the car. “Grandma it’s not raining on my side, it’s only raining on yours” he said with hopes that it would be clear when we arrived at the beach. We passed the Golden arches of McDonald’s which was arch-less due to the towns prohibiting them from putting it up so that the fast food joint would not look out of style with the town. That was the only way they would allow the restaurant to open. We passed the Market place where my favorite clothing store is, Silver Moon and Cholos a good place to have Mexican food. And the sun was still on Nico’s side of the car but just barely. Then we arrived at the beach. The sun was shining above so Nico and I made it down to the Sand. I did not take my camera down there so use your imagination. I did not want to take the chance that I would get sand in it. Now Nico was only to walk and collect shells on the beach so I did not bring him a change of cloths and towel. But he begged to just put his feet in the water. My reason for not wanting to take him into the water was, 10 years ago with my son;s boy, Alex we went to the beach when he was just a year old. The water was calm while we let the waves role up and lap around our feet. A rouge wave came up and I had no option but to life Alex up and while in my arms turn my back on the wave so as to not let it hit him in the face. It lifted us both up as I held on to him and just dropped us flat on my rear end. I’ve had a messed up back since then. I am so afraid of it happening to me with Nico I just won’t take him in. I have to go to a beach where there is no wave action. But this beach does have waves. Well anyway. Nico decide to just jump in the air while we are wading and lands flat into the water and is now all wet. So I had to let him play in the san in hopes that the sun would dry him off so we could go home. As luck would have it the cloud from my side of the car caught up with us and it rained. Trudging up the beach with a very unhappy Nico, we headed for the car. As you can see my cloud connected with Nico’s cloud and this was the result. I thought I would go down a road I had never gone down and It was quite nice in a country sort of way. This was the view from the road. And this was one of the houses on the raod. The only thing that would make Nico happy was to know that he was going to get a treat. I took him to Zippy’ in Wahiawa, bought him a cream puff and lunch. Of course Lunch was to be eaten first . This was implemented after much arguing. And here is Nico in the restaurant happily waiting for his macaroni and Cheese while he colored. Thank goodness it rained on both sides of the car on the way home or I would have had him arguing to get back to the beach again. I wanted to share my favorite wool supplier with you. This is a wonderful little story and I know that my readers will enjoy it too. And if you knit take a gander at this site. Homestead Wool and Gfit Farm Hand Spun Natural Fiber Yarn Sheep Alpaca. Welcome to our end of the rainbow! Our lives revolve around a sweet group of sheep that run our farm. We are a small, family owned animal friendly farm sanctuary (we like the term retirement villa!) located in the rolling hills of southern Wisconsin. The sheep, llamas and alpacas find their way here from a variety of situations including rescue efforts, special need animals, retirement needs or as a result of changing family situations that force people to re-home a fiber family member. We offer our critter family a safe place to live out their lives- romping on pastures with LOTS of treats and hugs to keep them happy. The only ‘rule’ we have for the sheep is to be happy- AND provide us with their wonderful fleeces to share with their fan club peeps. The sheep offer washed, unwashed and dyed locks/fiber; dyed and undyed roving; handspun yarn and our own Crazy Quilt batts. We also specialize in handspun yarn of all types-from lace weight all the way to our signature Crazy Quilt yarn that is bulky, full of lashes and just plain fun! I spin them all here on a variety of spinning wheels. I love creating yarn that is one of a kind, one skein or enough for a large project- you name it! We love our animals beyond words. We hope you will find our pricing structure very fair and our products are of the best sheepy quality!! We are not in this for the money, but rather to find a way to keep our farm in business so that we may continue to provide shelter for the many animals who may otherwise not have a chance to live out the remainder of their lives in peace. For more information about us please visit our ‘meet the sheep’ or FAQ pages. I could go on and on (and do tend to when it comes to the sheep and job I love and am so lucky to have) but hope you have a sense of what we offer here, both to the sheep and you as their fiber and yarn fans. Hope to see you soon…… where sheep may safely graze…. This is from my Old Holo Holo blog with an update. What does it say about a society that puts beer in front of the dairy case? At the local Times Market there is a huge display of beer in a semicircle with a large open area in front of it so that you can get to the beer without any obstruction. This display fronts the dairy case where I have to wait if someone is trying to get milk because there is not enough space for two shopping carts. We the consumer are no longer the ones who “are always right.” We the consumer can take it or leave it is becoming the attitude of Wal-Marts who are putting people out of business by selling inferior products. Big bookstores with masses of disorganization leaving the consumer to hunt and peck through their messes are fast becoming the norm. Department stores who only have people who take your cash (and don’t know how to count it back,) but can no longer assist you in the dressing room proliferate. Even going to the vet can empty out your life savings as they give dogs unneeded shots, blood test, x-rays, over night stays where there is no one in attendance making the pet owner think that their pet is being attended too when you could have taken the pet home and saved yourself a couple a hundred dollars. All these things these merchants and providers do in the name of “caring about YOU! Ha! What a crock. So what is it that these money grabbing, capitalistic, greedy merchants trying to tell us? Nothing! They don’t need to make excuses for themselves because we keep consuming, we don’t speak up, and we accept inferior service. We have become so complacent that we will even accept a full body scan at the airport even though it strips us of our dignity, privacy, and humanity. We don’t question anything anymore, we just say the strip search via the scanner is “for our safety.” “The inferior quality and service we get from merchants saves us money.” The vaccines that have killed, maimed and made many sick are for our health. We have lost the power to make a statement. We no longer matter. We are all prisoners of our own lack of action. If we don’t take back the power to speak up then maybe we need to drink up, because we are all going down. UPDATE: I was in my local Times Market the other day and noticed that the beer had been moved and the isle widened in front of the milk case. I doubt it was due to my blog but how ever it was done, it is nice to be back in the market again and not the liquor store. Cheers to you Times Supper Market. I am also encouraged with the number of people who are finely starting to fight back concerning the body scanners. Now if we could just unite and not fly for a day or two to really make a point. It’s time we fight back. Lono is the god of the winter season and Ku is the god of summer. Ku will now be draped as it is not his time. The winds are beginning to blow and the rain is coming down and storms are on the horizon. The rain that falls gives life to the plants, herbs and medicinal plants.These particular plants are a part of the god Lono who, among his other responsibilities is the God of Medicine. 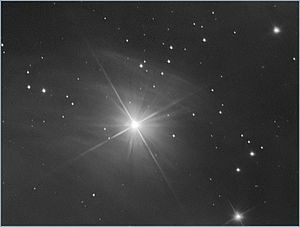 In the winter sky the constellation Pleiades has risen. Many different events have come together marking the beginning of the winter or Hoʻoilo. In the distance traveling clockwise around the island of Hawaii, a 16 foot pole with a strip of white Kapa cloth can be seen. 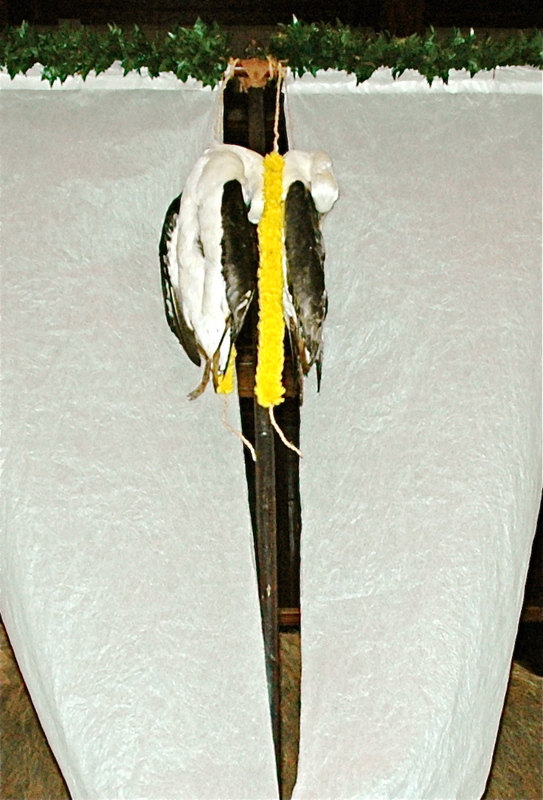 As it gets closer the carving of a human head sits at the top of the pole and long strips of yellow feathers hang on the sides. In the middle of the pole can be seen the kaʻupu (albatross) hanging. 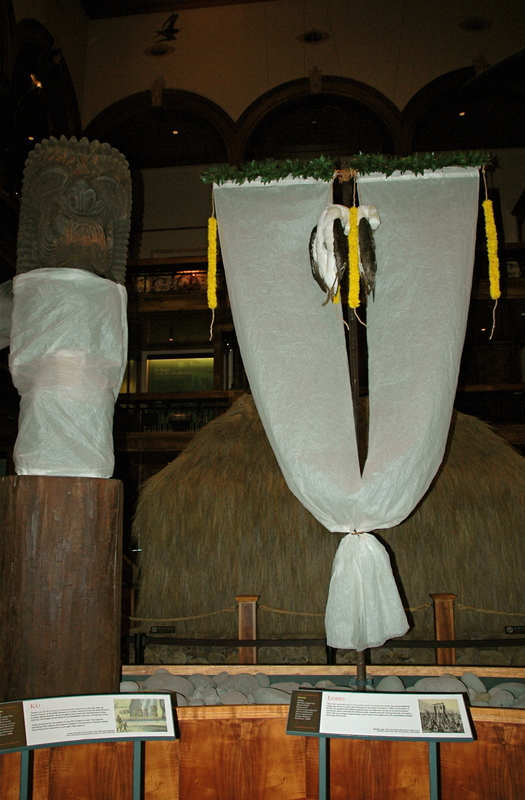 The Kapa cloth, pole and image is the representation of the god Lono or what is called The Akua Loa. The entourage of priest approach each of the ahupuaʻa (land divisions) to collect the offerings. The farmers with their best crops, people offering the best of what they have made, all greet the Akua Loa. Late October or November were the months when this took place. Many a warrior participated in the games of the season to show off their abilities. The games were such that would suit the soldier and show what his worth was. I know that living here in Hawaii and having lived in San Francisco for the first 20 years of my life, I would say their is only one season on the island of Oahu. Hot, or sunny. Then of course there is the rain but itʻs still hot. I guess I consider it winter when I have to sleep with a heavy blanket on my bed. I really consider it a cold night when I donʻt kick the blanket off before morning. 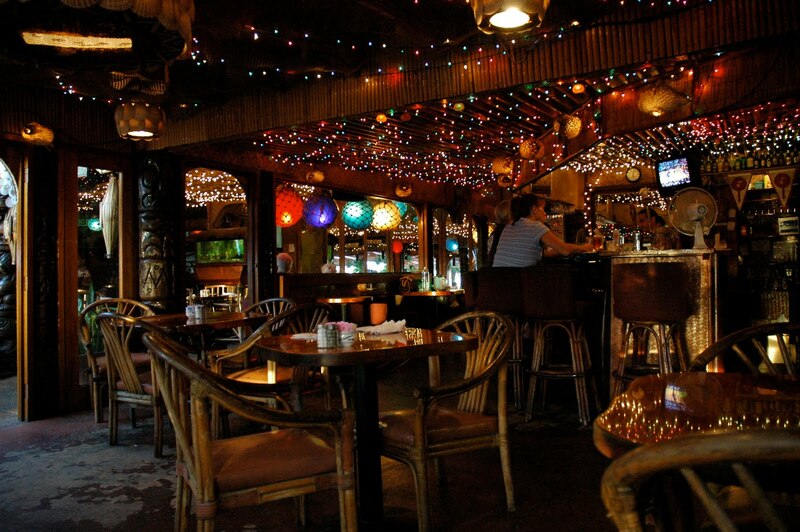 My aunt asked me to update this blog for those of you who may have never been to Hawaii. Yes it does get very cold on these islands. We do have a winter. That’s if you live on the big island of Hawaii. In fact it snows and people go skiing on the mountain of Mauna Kea. This is where all of the worlds observatories are. The temperatures can drop down in to the 40’s during the day on that mountain. I’ve been on the Big Island when it has been in the low 60’s. It just depends on which side of the island you are on because the temperatures are very diverse. 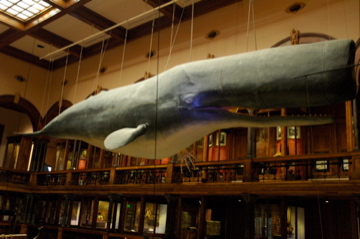 Please click on this site to help Bishop Museum to win. http://www.hamptonlandmarks.com/VoteLandMarkResults.aspx?statename=Hawaii&state=70 I am a docent at this museum and it would be wonderful if they could win this contest. There is so much that is needed to be done and it takes a lot of money. The museum has restored the Hawaiian Hall with donations as they are a non-profit. But more then that they brought the hall back to the Hawaiian people. All three floors from Kai Akea (the expanse of the Ocean) on the first floor to the second floor Wao Kanaka (The realm of the Hawaiian ) to the third floor which is Wao Lani (the heavenly realm) which displays all of the feather cloaks, artifacts and documents of the overthrow of the monarchy. It will cost you nothing to take the time to go to this site and help the museum to win. There is so much more that needs to be restored and every bit helps.